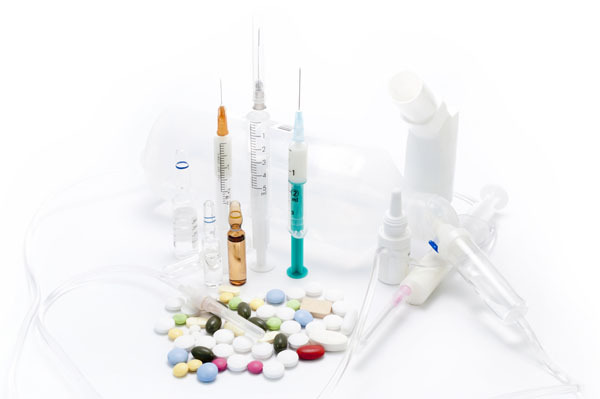 The drug delivery and healthcare packaging industry is set for significant growth in 2019 as Pharmapack Europe welcomed a record 410 exhibiting companies and nearly 5,500 attendees from 75 countries. A key bellwether of industry health, the two-day event drew to a close on 7 February at the Paris Expo, in France. Pharmapack Europe saw a diversification of innovations and new drug delivery solutions, with ‘patient-centricity’ emerging as the central theme throughout this year’s edition. 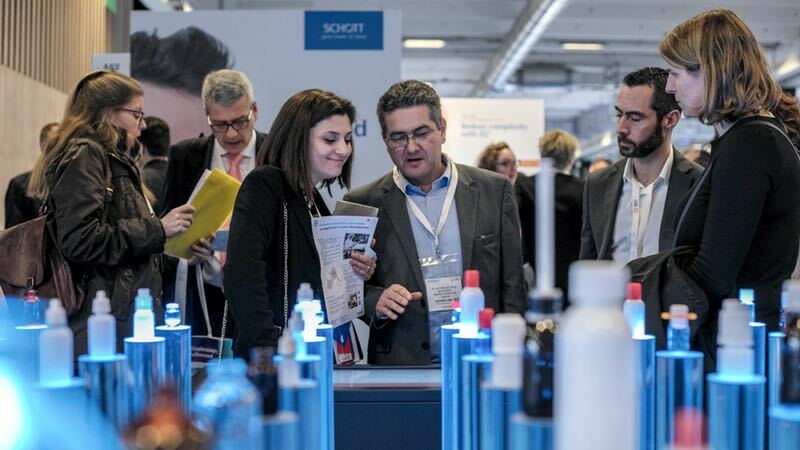 A who’s who of pharma packaging and delivery innovators exhibited at Pharmapack from BD and Baumann to Nemera, Aptar, SFM Medical Devices, SHL, Vetter and West Pharmaceutical Services. Beyond these global giants, the event also played host to some of the hottest emerging innovators in the Start-up hub – showcasing new technologies from AI development platforms and advanced data analytics to miniaturised packaging sensors, soft mist inhalers, and smart packaging. 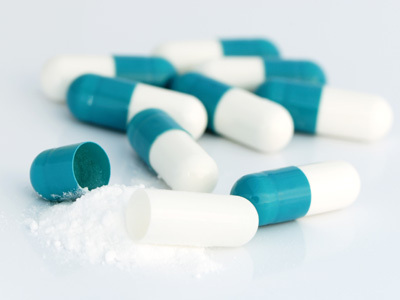 Pharmapack is widely acknowledged as a window into upcoming industry trends with sustainability, eco-friendly packaging and smart packaging in particular earmarked for 2019. Highlighting renowned innovations, the Pharmapack Awards returned with a record number of entries, while the Innovation Gallery showcased a range of new technologies, from child-resistant pumps, and anti-tampering labels to connected and dual delivery devices, disposable autoinjectors and Augmented Reality on smartphones. The conference agenda explored major industry changes that lie ahead, including how to lower development costs whilst increasing sustainability. Gregor Anderson, Managing Director, Pharmacentric Solutions, suggested that “we could potentially further improve sustainability in device design and sourcing by working earlier with suppliers, so they can engineer out costs and environmental impact”. Anderson added that harnessing the consumer’s growing environmental conscience and asking them to return inhalers to a pharmacy after use for recycling could “deliver tremendous results when factoring in just how many inhalers are disposed of each year”. Another green approach discussed at the event was replacing PVC in secondary packaging, and Yves Steffen, Head of Packaging & Devices in Biological Technical Development and Manufacturing at Novartis, expects an industry-wide change to ‘plastic neutral’. But several of the sustainability panel’s experts also forewarned that primary packaging will remain a challenge, as it needs stability testing, which takes a long time to develop and implement. In particular, Guilhem Rousselet, Global Packaging & Serialization – Industrial Affairs at Sanofi added, “there is just not yet any industry solution to replace PVC as the material of choice – we are still some way off this”. In a separate session on ‘what’s new in biologicals and biosimilar drug delivery devices’, experts agreed that technology is already there to collect data, but that the biggest potential hurdle is upscaling of new devices and issues around patient privacy. David Braun, Global Head of Medical Device and Digital Health Business solutions at Merck, postulated that the adoption rate of connected devices is slow due to ‘high costs, complicated GUIs and lack of patient awareness’. Experts forecast that ‘closed loop digitization’, such as heart monitoring is the future, and the biggest challenge will be managing the integrity of the data created. Concerns around patient data were shared throughout the conference, with Alex Driver, Senior Consultant at Team Consulting, taking a particularly interesting angle on the situation. Driver believes that while people are concerned with how their data is being used, they still actively use connected devices, such as phones due to the value of the device outweighing potential concerns. He argued that if a patient is forgoing their privacy in order to use a connected device, healthcare companies simply need to incentivise patients to use the system by potentially shifting patient behaviour with the optimum design. 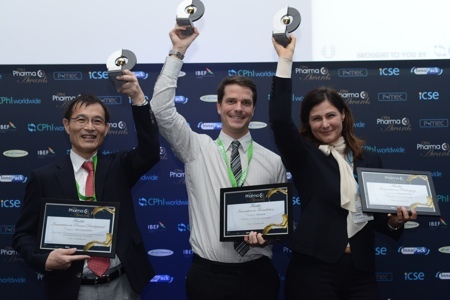 Silvia Forroova, Brand Director at Pharmapack Europe, commented: “This year’s event demonstrated what an exciting time it is for drug delivery and packaging. I anticipate many of the innovations seen on the show floor this week delivering improvements in patient care over the next few years – in particular, those across patient-friendly and sustainable solutions. The conference agenda showed the depth and breadth of new developments and 2019 looks set to bring a golden age of patient-focused developments and innovations from smart packaging and connected devices to autoinjectors. "Our agenda also highlighted the importance of partnering to bring newer innovations to market, meeting new contacts who can help scale-up promising technologies beyond clinical development and into the commercial supply. This is why an event like Pharmapack remains so crucial to industry innovation moving forwards; it’s about meeting contacts, exchanging ideas and learning vital new skills to help further the industry so we can deliver new solutions for patients globally." 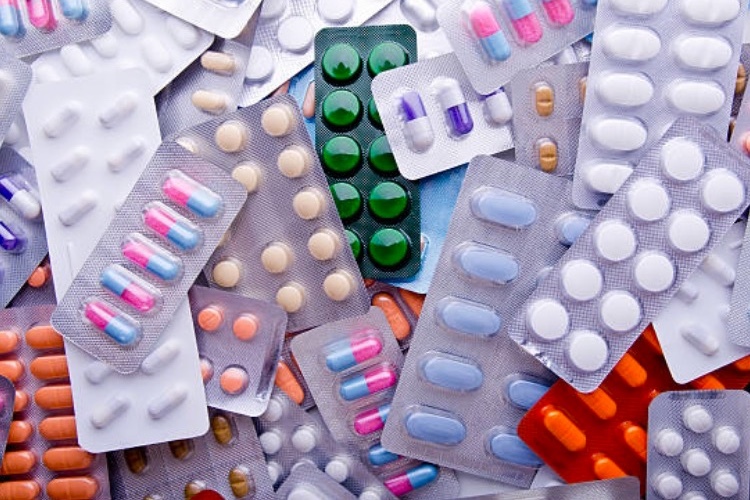 What are the major trends in pharma packaging in 2018?